Just in time for St. Patrick's day! 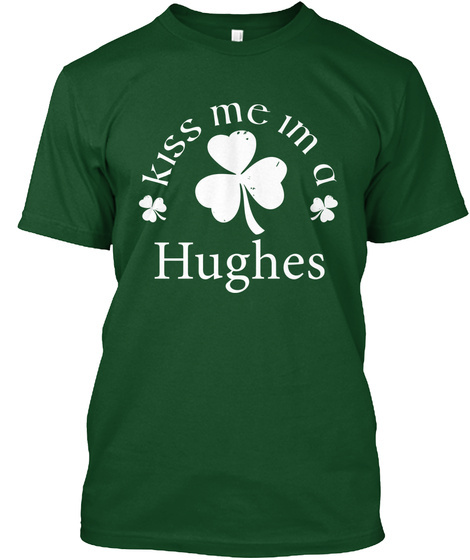 The limited edition "Kiss Me I'm a Hughes" shirt will only be available for 5 days, so get it now! Quantities are very limited and will only be available for a few days, so reserve yours today (money-back guarantee if you are not satisfied for any reason). Your $10 discount has already been applied! Buy 2 or more to save on shipping cost!!!! 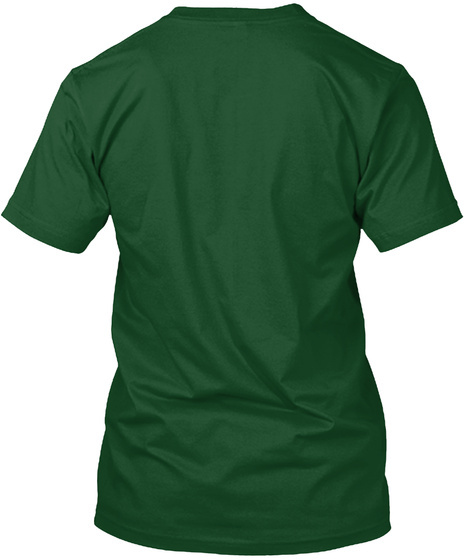 Click the "Buy It Now" below to get your size and order today!